The most incredible shift of consciousness is taking place all around us, for which we get a front row seat. But the key is to separate the movie from the drama. We're currently living in two worlds not one: the old 3D paradigm is in terminal decline, due to excessive exploitation. The pristine new 5D paradigm is emerging steadily from the dross of the old. It's a powerful shift of energy that is available to us all, here and now, in our daily lives: in our relationships, our careers and general living circumstances. 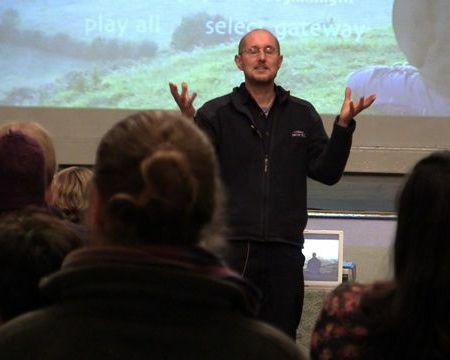 In this seminar, we promise not to lecture at you; instead we'll help you feel, emotively and passionately, the shift, as an integral part of your soul. Then be inspired to ride the wave through your daily life. It's simply unmissable. I incarnated somewhat unusually via a soul exchange, which initiated during a life threatening car crash. It was my passion to come here and support the Great 5D Shift of Consciousness taking place on the earth right now. 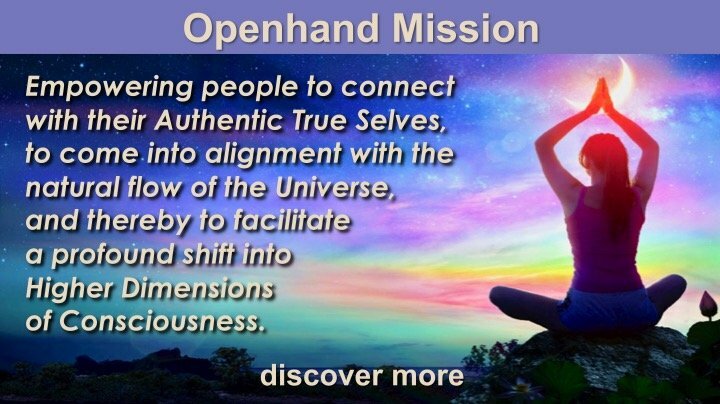 I work with a higher dimensional team that I call "Openhand", who are an intimate part of the benevolent mission gathering all around the earth to facilitate the shift. I act as a higher dimensional bridge, able to resonate soul frequencies of your higher self and bridge you into higher dimensions of consciousness. It is my pleasure to be of service. 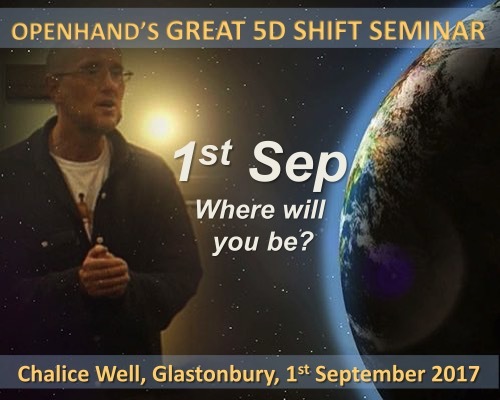 Sharing higher dimensional insight into the mechanism of the Great 5D Shift, that you may feel within, so as to inspire your own alignment with it. Making sense of your spiritual unfolding: why your lives are being influenced as they are; to understand the bigger picture, and thereby smoothly ride the transitions in day-to-day life. Providing profound tools, tips and advice, to inspire the release of internal blockages, conditioned behaviours, limiting thought forms and past life karma. Relating your transition to global events from financial instability to accelerating climate change, that you may become a positive force for change. 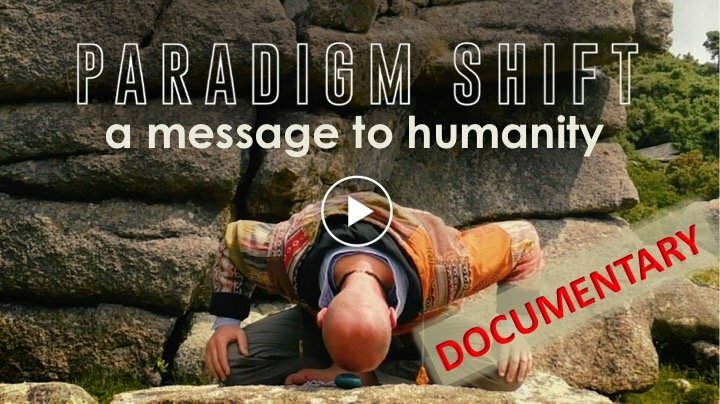 How to transcend the limiting confines of the merely physical, to expand into the profound divinity that you are, thereby unleashing miracles and magic into your life. 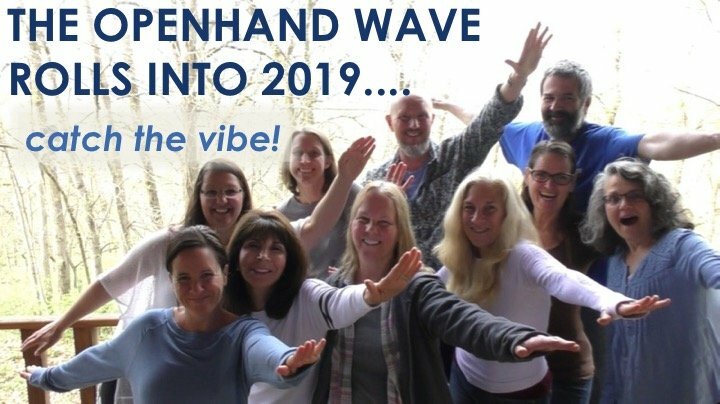 Openhand Seminars are not about speaking at you, we're sharing a heartfelt perspective; we're resonating a vibrational frequency, to help reveal YOUR truth, by unraveling inner density and expanding higher consciousness. 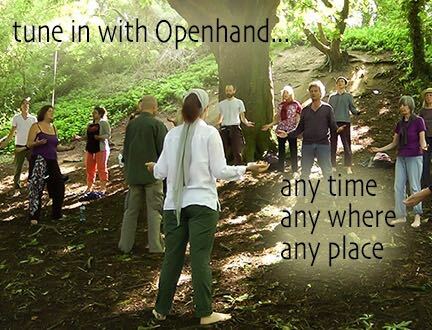 Openhand has been helping inspire this planetary shift of consciousness for fifteen years now, working both with individuals and groups in many countries around the world. We're carefully harnessing the Benevolent Organising Energy of the universe, surrendering to the natural flow of the moment. Operating in this way, we help catalyse internal shifts of consciousness in people by breaking down blocked energy and activating their inner light. 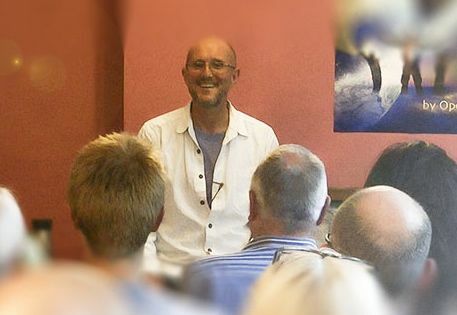 "The cherry to add to the icing was the guest speaker, "Open", whose talk on the planetary shift of consciousness occurring around 2012 was jaw-droppingly, goose-pimplingly, spine-tinglingly...well, you get the picture and I would not and could not undermine his talk by summarising it. Therefore, I can only suggest that you check out the seminars and courses Openhand run." Furthermore, we're blessed that Trinity will be there with her fabulous, high vibe, Trinity's Conscious Kitchen, which will be keeping us well nourished and spirits soaring. Trinity will be coordinating the event, taking bookings and answering any queries in advance of the event. 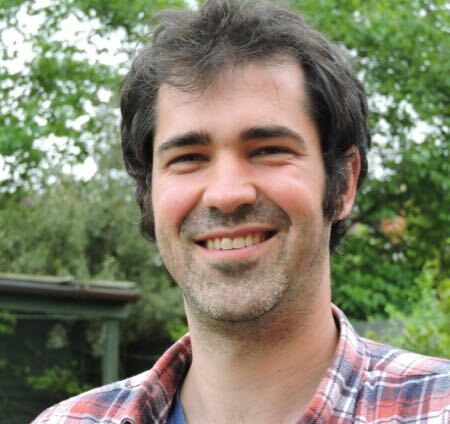 Rich and Marije are Openhand Facilitators who've been involved in the Openhand work for some considerable time. They're both passionate about helping people through shifts of consciousness to empower soul. And they're both highly empathic, skilled in being able to feel what's going on in people's fields, and helping them move karmic density on. We're blessed that they'll be both on hand to support the event. We're thrilled to be launching this latest Openhand Work at the magical Chalice Well in Glastonbury, a world respected location of deep spiritual significance; it's been a site of spiritual pilgrimage for centuries. It carries the very special, and divinely feminine, "Magdalen Energy" in abundance. We'll be harnessing the vibration of the Chalice Well, working directly with the Benevolent Organising Energy of the universe. 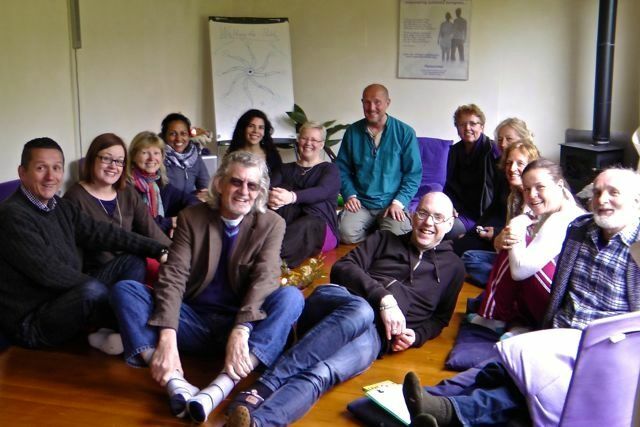 We'll help you attune to your soul, creating resonance experiences to invigorate a shift on your path, what might be holding you back, and how to move positively forwards into the New Paradigm. Timings: 1st Sep: evening seminar, doors open 6:15pm, seminar 6:30pm-9:30pm 2nd/3rd: two day Breakthrough Intensive, 9:30am-5:30pm both days 4th Sep: Monday morning healing satsang, 9am - 12noon. Accommodation & food: 3 nights accommodation (Fri/Sat/Sun) and scrumptious high vibe food from Trinity's Kitchen is available throughout the weekend at an extra cost of £130. 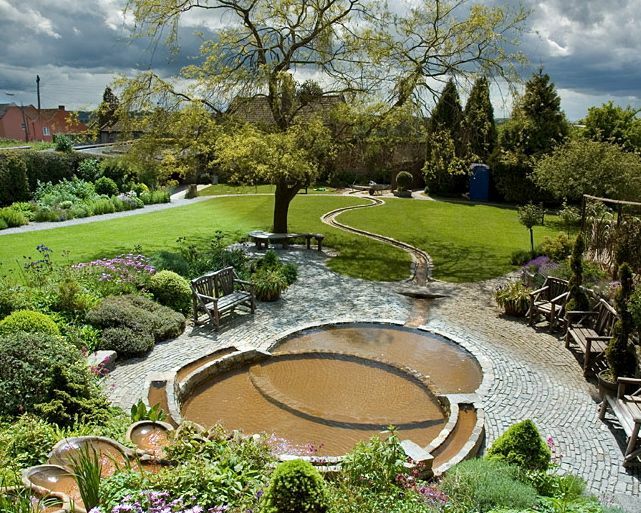 Travel: The venue for the work Chalice Well is situated in central Glastonbury, a 3hr bus journey from the London airports, and 1hr from Bristol. 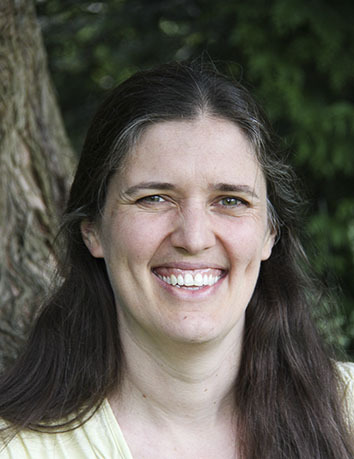 For full info on pricing and to book a place, email Fiona: courses@Openhandweb.org ***IMPORTANT*** Fiona will respond to your email as soon as possible, if you have not heard from her within 24 hours, check your spam folder.